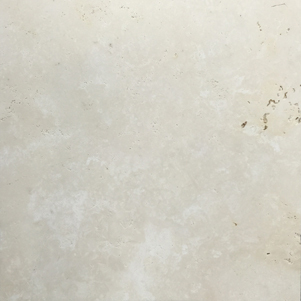 Navona Travertine tiles are available in both Unfilled & Honed, Filled & Honed formats. These Italian Travertine tiles are a high quality durable finish. navona Travertine can be used for both interior and exterior applications.